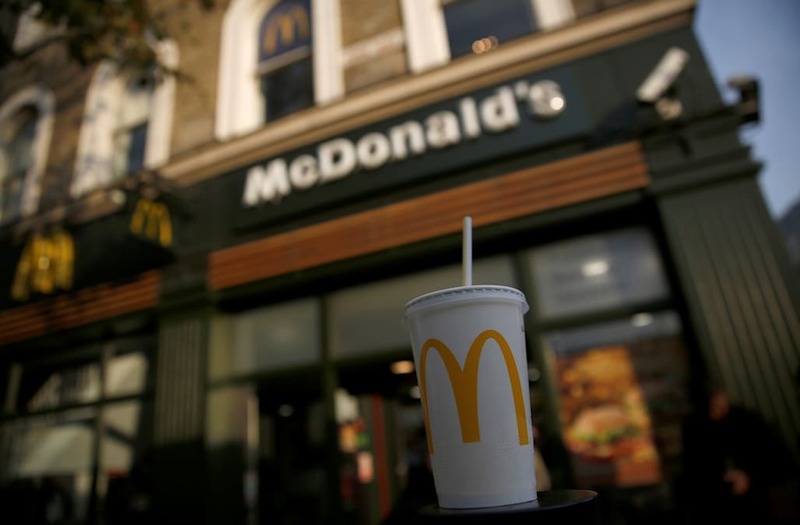 Convenience stores are becoming a growing threat to fast-food chains like McDonald's. Chains like 7-11, Wawa, and Circle K are ramping up prepared food offerings, according to Anna Kang at Nation's Restaurant News. The convenience stores are getting ahead thanks to a few distinct advantages over traditional fast food chains. Because many of these stores double as gas stations and offer other groceries, they are a one-stop shop rather than a singular destination like Burger King or Taco Bell. Many of the stores offer a broader assortment than traditional fast-food chains as well, selling everything from pizza and hot dogs to subs and salads. For instance, Philadelphia-based chain Wawa offers a full breakfast menu in addition to soups, pasta, hoagies, salads, wraps, and snacks. Convenience stores are also offering food at cheaper prices than fast-food chains, which are increasingly phasing out dollar menus. The average food purchase at a convenience store costs $2 less than at fast food chains. The perks are paying off: convenience stores now make up 10% of the quick-service market, NRN reports, citing data from industry research group NPD. "Quick Service Restaurants really have to pay attention to [convenience] stores," NPD analyst Bonnie Riggs told Nation's Restaurant News in November. "They're are making inroads and stealing visits from QSR." Another boon for convenience stores are the customers they're attracting, who are generally younger than those who go to fast-food chains like McDonald's. Visits from 20-something millennials and teenaged Generation Z are increasing all the time. Attracting younger customers is good news for these chains because many could develop loyalty for life.